Find Exhibitors: / J.W. Winco, Inc.
JW Winco's Product Sales Manager will be presenting a product Demo on New & Featured Products. To meet the market’s requirements, JW Winco is continually expanding its product range. JW Winco is pleased to show you the highlights of our recent new product additions. 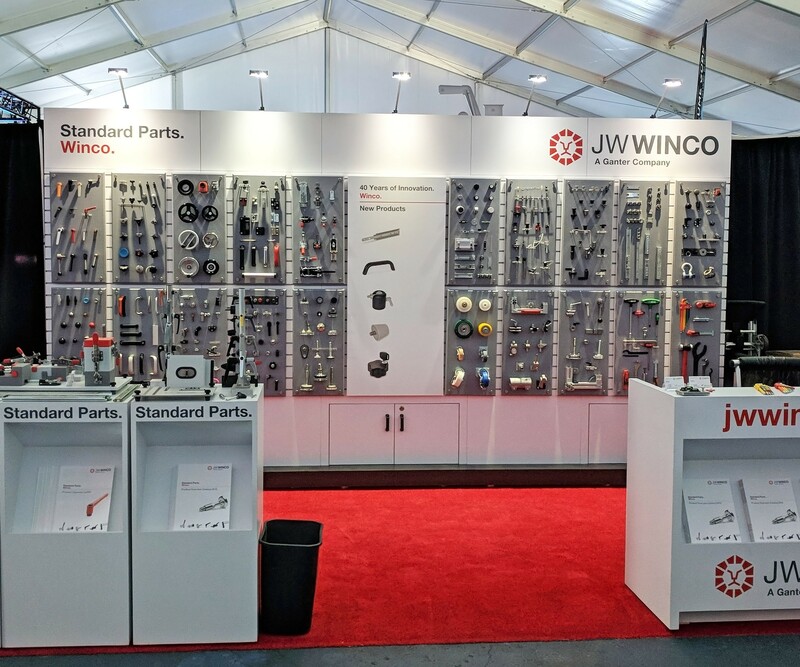 JW Winco's Product Sales Manager will be presenting a Product Demo on Stainless Steel-Multiple-joint hinges. Invisible and highly mobile, these application types apply to the new Multiple-Joint Hinges. New GN 7237 Stainless Steel-Multiple-joint hinges are installed to be space saving and vandalism-proof inside the housing, and allow a 180° opening angle of the flaps, hatches and doors. JW Winco's Product Sales Manager will be presenting a product Demo on Telescopic Slides. 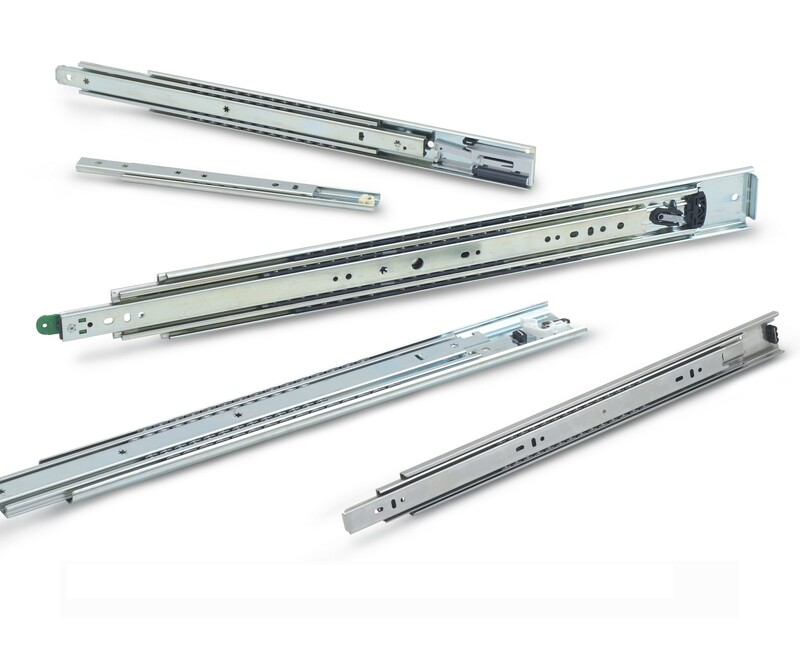 Telescopic slides offer smooth running, wear-free, and quiet linear motion. With a wide range of extension types, functions and dimensions, these slides can handle loads from 50 to 700 lbf per pair. They are mainly used on machines, automation and production equipment in the industrial sector. 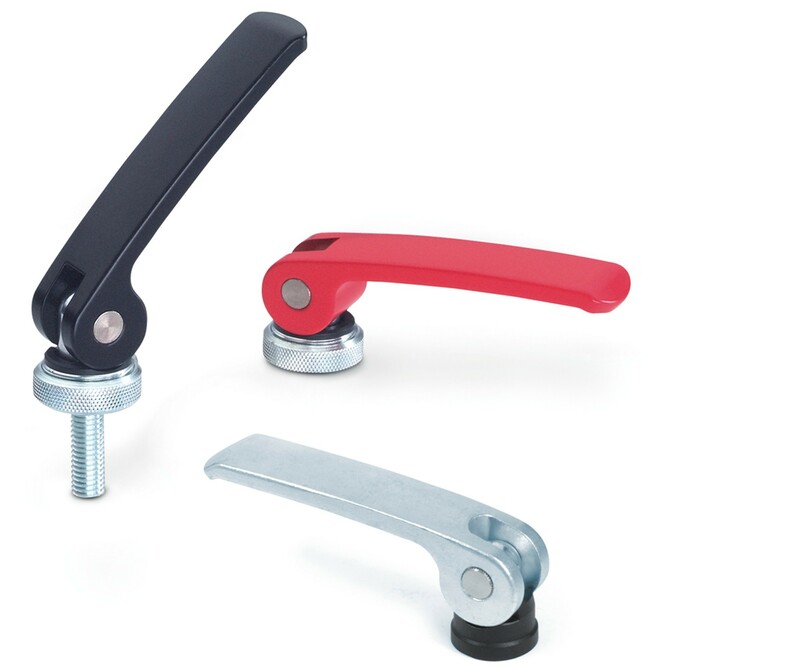 JW Winco's Product Sales Manager will be presenting a product Demo on Toggle Clamps. JW Winco’s Toggle clamp product range has expanded to now offer Manually Operated Toggle Clamps in "Universal Fit" versions, which accommodates both inch and metric mounting hole patterns. The expansion of both toggle clamp genres makes them the ideal solution for an even wider range of applications.